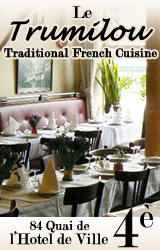 Did you discover any nice new restaurants? Have you been disappointed by any? Did you get a special welcome at any of the businesses we recommend… or the contrary? 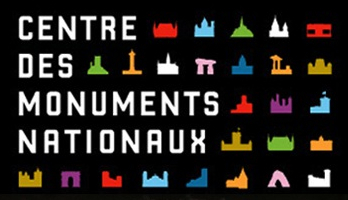 Should you have anything to recommend in le Marais or any business or location to complain about, please write us. This guide is for you. As a visitor, you don’t have time to waste with unfriendly or arrogant shopkeepers, or restaurant waiters who don’t provide great service. 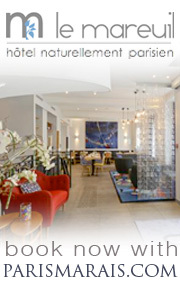 We are highly selective and want to recommend only the best there is in le Marais! We want you to be satisfied and take more than memories and souvenirs back home. 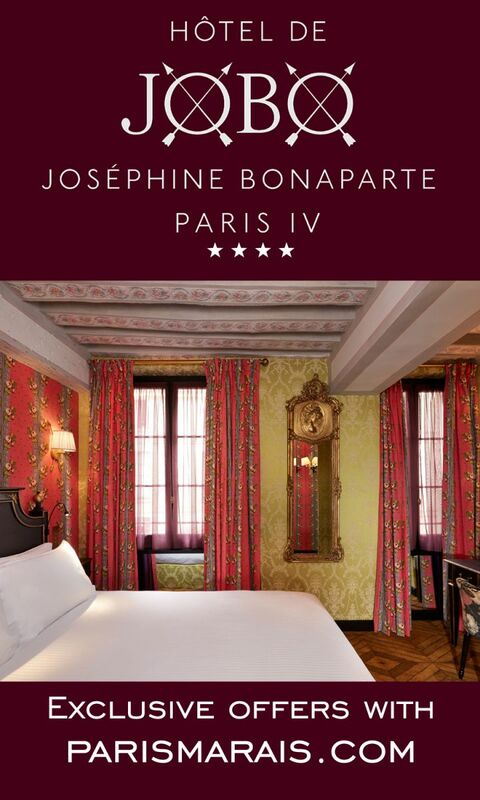 We hope you’ll leave with an exceptional experience and a vision of the Parisian art of living. So please, report the good and the bad to us. The few hotels we recommend are the best you can find. Medieval, classical or baroque or even contemporary, they offer you high standards of service, charming décor and ambience, and great locations in the middle of everything. Please send us your comments. 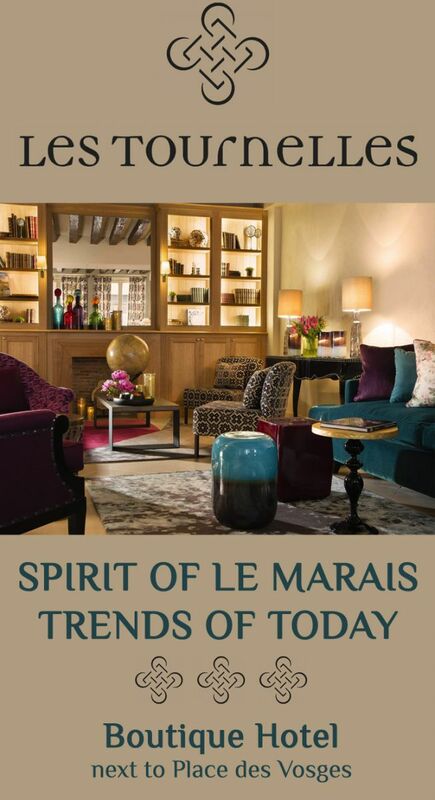 We’ll transmit them to the hotel managers so that they can continue to improve their service, décor and hospitality. 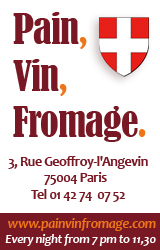 Should you wish to target the American or English community living in Paris and all the international visitors, our Web site is probably the best media you can find. 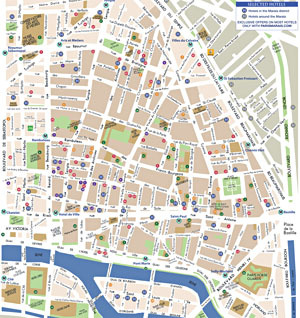 With an audience of over 7 million unique visitors since summer 2005, PARISMARAIS is the world number one travel guide to le Marais. 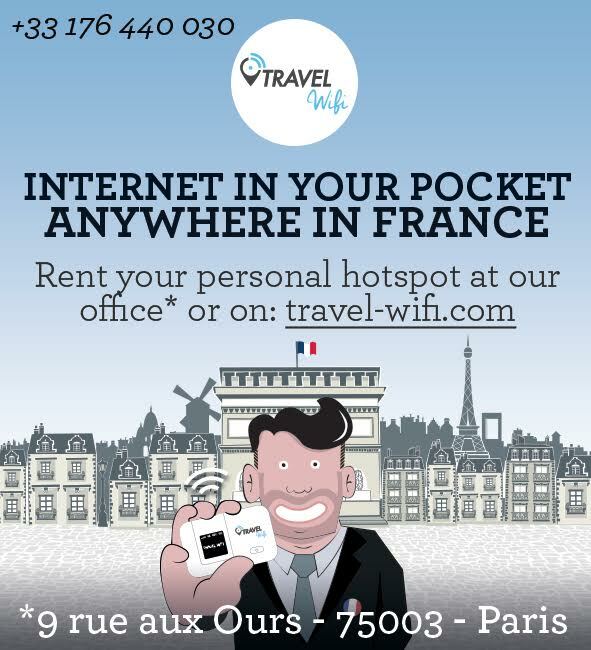 If you want to promote your shop, your hotel, your restaurant, your service, Parismarais.com is THE upscale Internet presence to reach world travelers and international residents in le Marais. We inform all our advertisers and clients regularly about our latest stats which continue to increase every month. 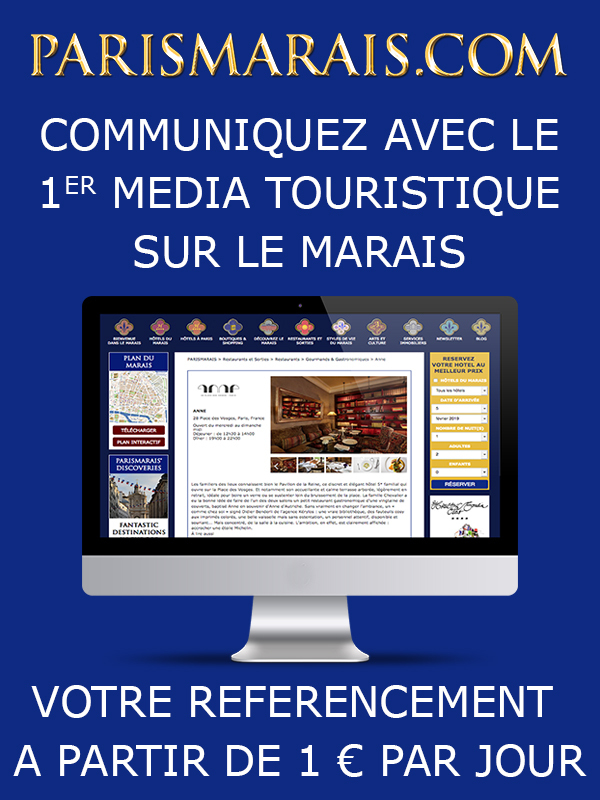 We can also create ads for you, either for our Web site or in our monthly newsletter, Parismarais Newsletter, blogs, postcards, Marais Maps and social networks. Do you like the look of our Web site? Would you like us to create your Web site, in your own style? 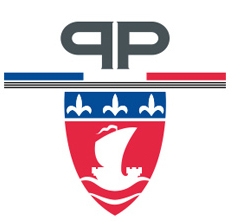 Parismarais is run by a team of advertising specialists who have been top professionals in advertising for the best French and American advertising agencies for over 15 years. Their experience includes managing international accounts in the luxury and hotel business. We know what brand image means and how to promote the best of your products or services. With our staff of senior level American and French copywriters, art directors, layout artist and designers, webmasters, and market-study/market-strategy professionals, we can provide complete advertising and direct marketing services for you. Our outstanding pool of professionals allows us to offer you as much or as little as you need at prices very competitive to any advertising agency. Paris is the gateway to Europe. 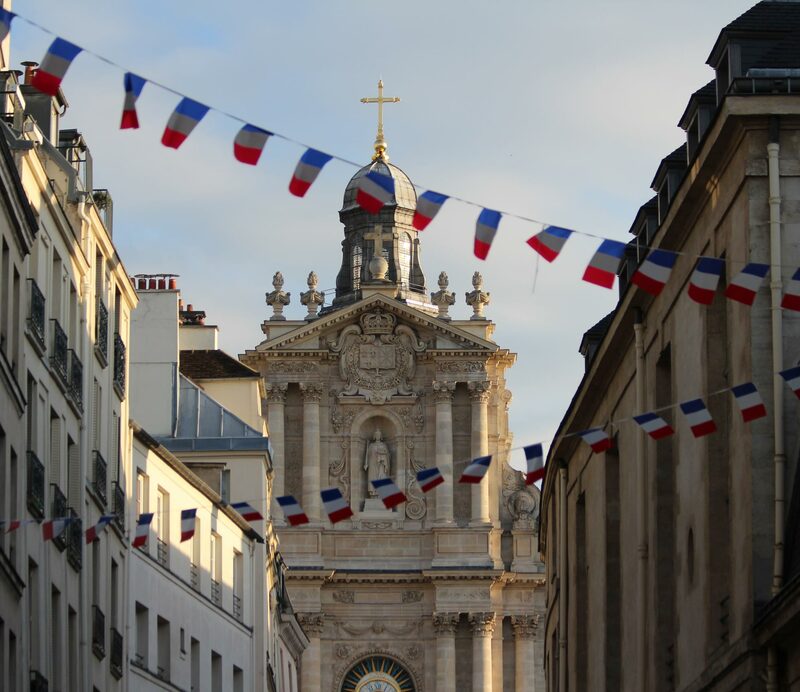 Once they've stayed in Paris, many visitors extend their stay in France's best resorts or in other parts of Europe. 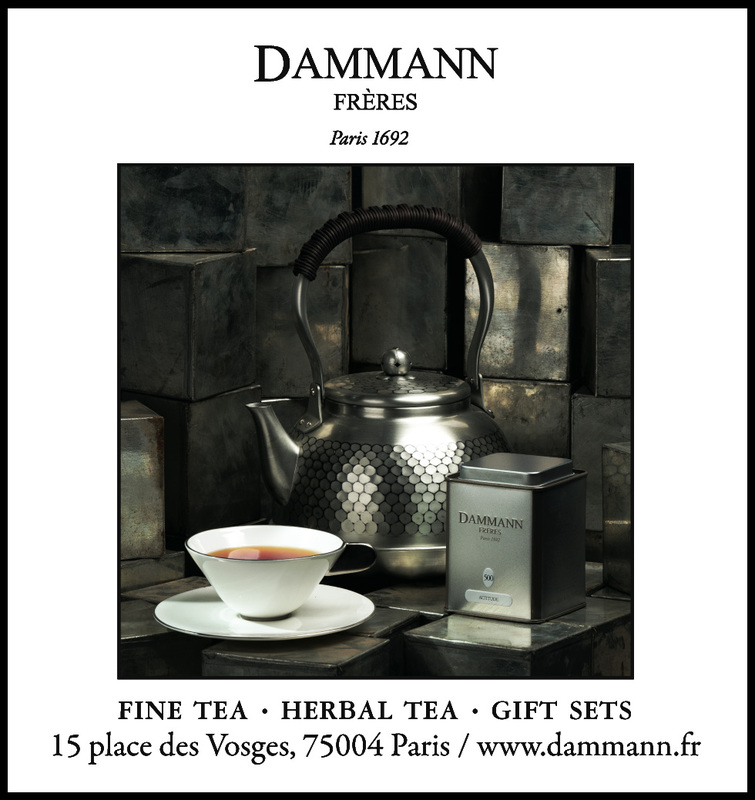 Advertising with us and a recommendation from Parismarais is so important to reaching those visitors. 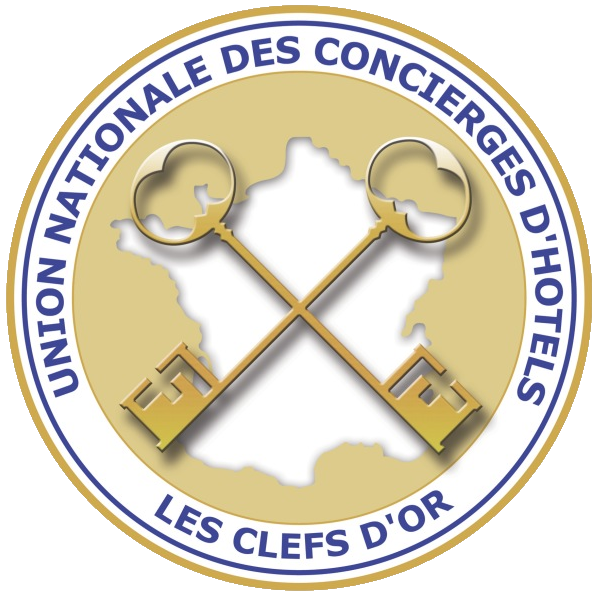 Do you manage a luxury resort in France or Europe? Would you like to reach thousands of potential visitors per day? 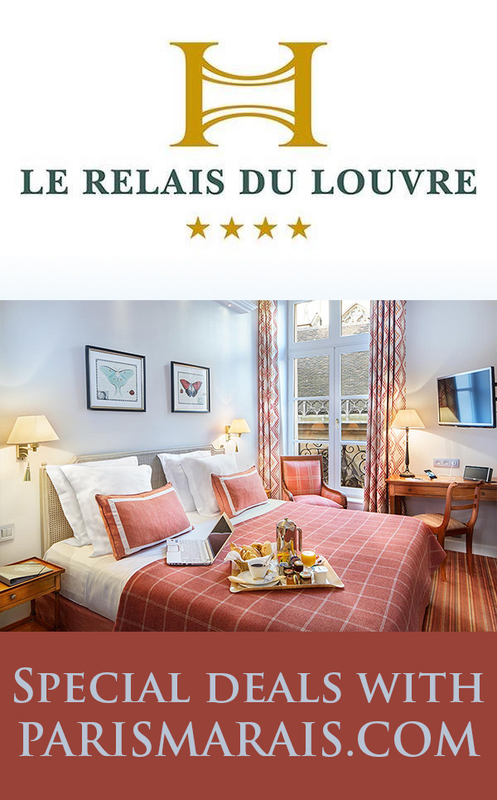 You can be listed on our Luxury Resorts in Europe page, where we create special reciprocal links with selected resorts in France and throughout Europe. 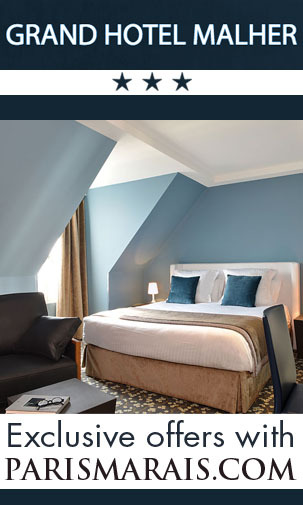 We proudly promote nearly 1000 Luxury Hotels around Europe. 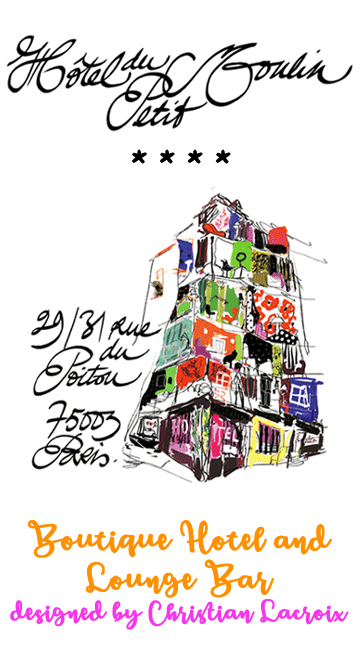 Do you live in le Marais and want to sell your property? Are you are looking for a competent real estate agency or finding service to search for the property of your dreams? We can help! We investigate and select the best specialist in the area and can whole heartedly recommend them to you—many we’ve worked with for years. We have contacts as well with superior decorators and designers, and some of the best shops in Paris where you find the things you need to furnish your home the way you want.